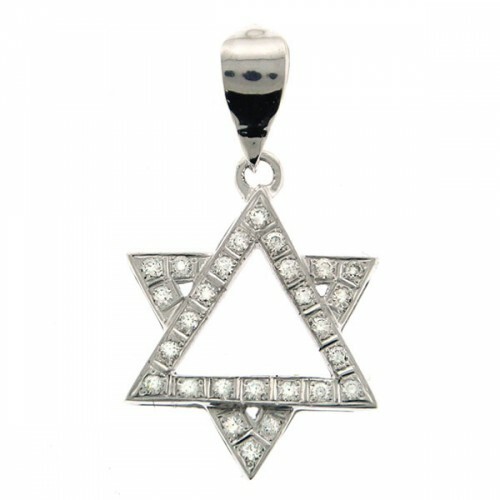 The pendant is set with 27 diamonds in total weight of 0.3ct, VS-1 clarity and H color. Length – 26mm. / 1.024in. Width – 17mm. / 0.669in. Thickness – 3mm. / 0.118in. 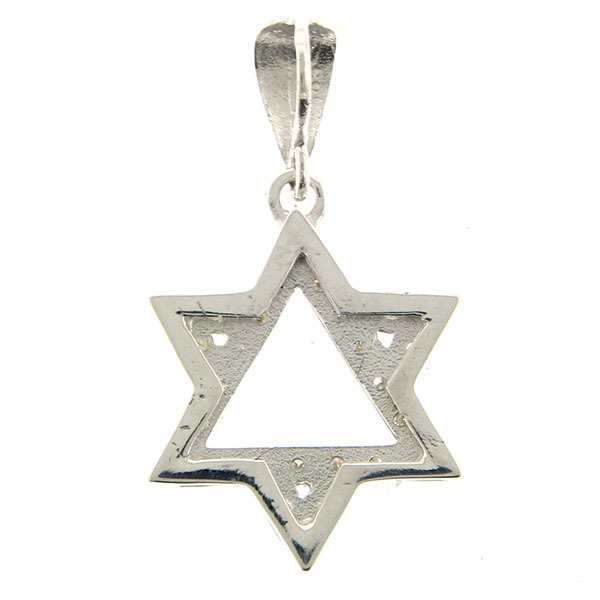 Signed Billy (In Hebrew), 585 for 14k gold.